Complimentary beverages are still available for customers in the supermarket, provided they bring their own reusable cups. On the right track to reaching the objective of cutting down on plastic and packaging rubbish, in hopes of curbing the loads of waste flooding the landfill, Waitrose does this by taking out disposable coffee cups from their outlets. This is aimed to be in full blow by autumn 2018. 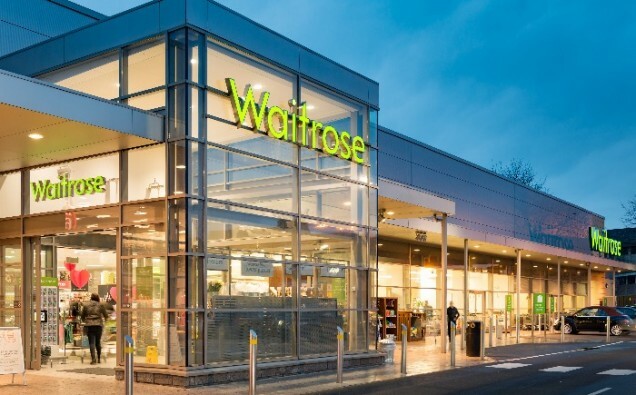 The company stated that all customers who are members of the myWaitrose loyalty scheme will still receive their complimentary beverage as usual in the stores from the self-service machines. However, the only difference is that they have to bring their own reusable cups. This change will initiate this year and will be tested out to see how well the response is. After which, step-by-step plans on implementing this across the nation will be processed. The supermarket mentioned that this would reduce over 52 million paper cups per year all over the UK. A report made by the parliamentary environmental audit committee stated that just in the UK, specifically disposable coffee cups accumulates up to 2.5 billion in a year and, they are not able to be recycled as the firm bonding of the Polyethylene liner of the cardboard imposes difficulty in extracting out. Thus, only one out of 400 cups can be recycled. Tor Habbis shared that this change is huge, but it is the correct thing to do. He understands that many customers are concerned about the environment and are positive to get support from them on this move. Trewin Restorick from the Hubbub commented that this was a brave step for the company and that he is very pleased to see Waitrose being the first out of the many to help the environment. HIGHER UK MINIMUM WAGE: LEADS TO ROBOTS TAKING JOBS AS IFS FEARS?